The first bottle of Freixenet was released in 1914, the creation of a couple named Pedro Ferrer & Dolores Sala who were both from winemaking families. 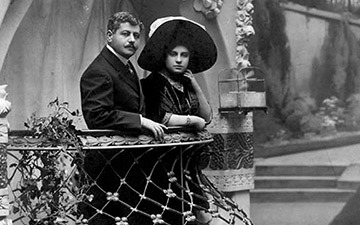 Their marriage coincided with the arrival of the Phylloxera plague in Spain, which wiped out most of Europe’s vineyards. 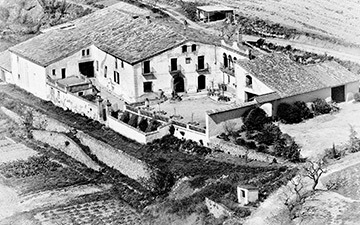 Far from being deterred, the couple replanted their decimated land with white varietals to make sparkling wine. In 1914, the first bottles were released with Pedro’s childhood nickname on the label. 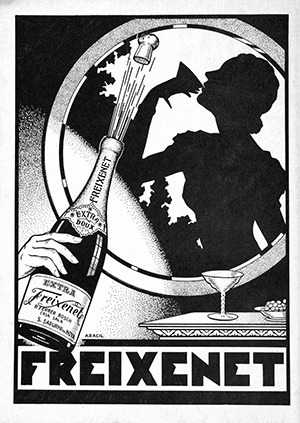 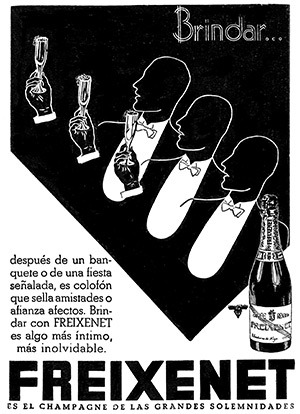 Freixenet had been born. 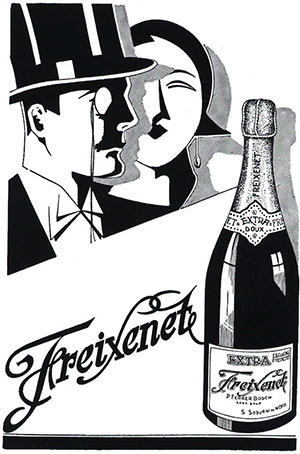 The Ferrer family continues to own and manage Freixenet today. 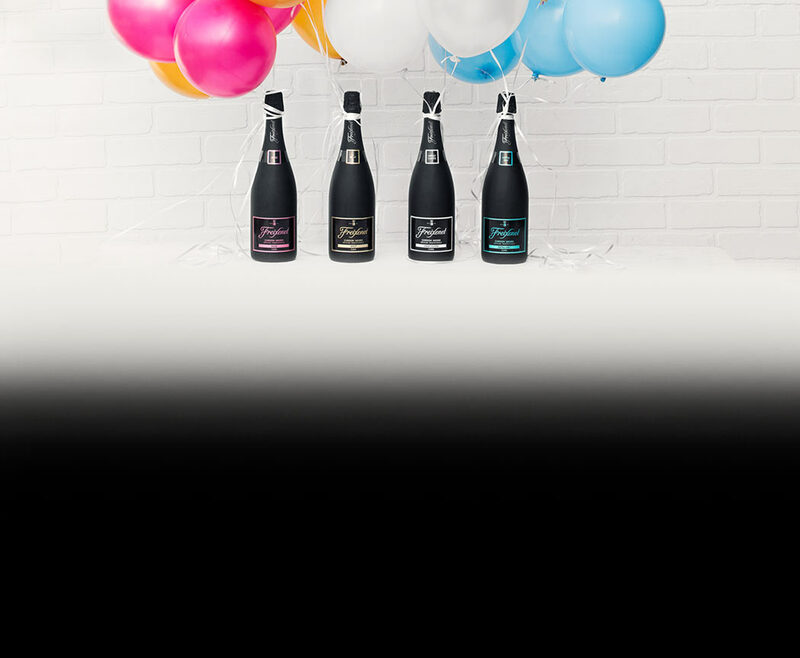 Salut and welcome to the family! 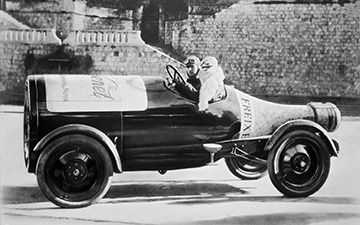 Freixenet founders, Pedro & Dolores Ferrer La Freixeneda, the original 19th century winery Freixenet bottle car created for the 1929 World Fair in Barcelona.